beautifulagony.com is in an exhibition. Last year, we were invited to participate in the exhibit ‘Face Contact’ as part of the 2011 Photoespana Festival in Madrid. 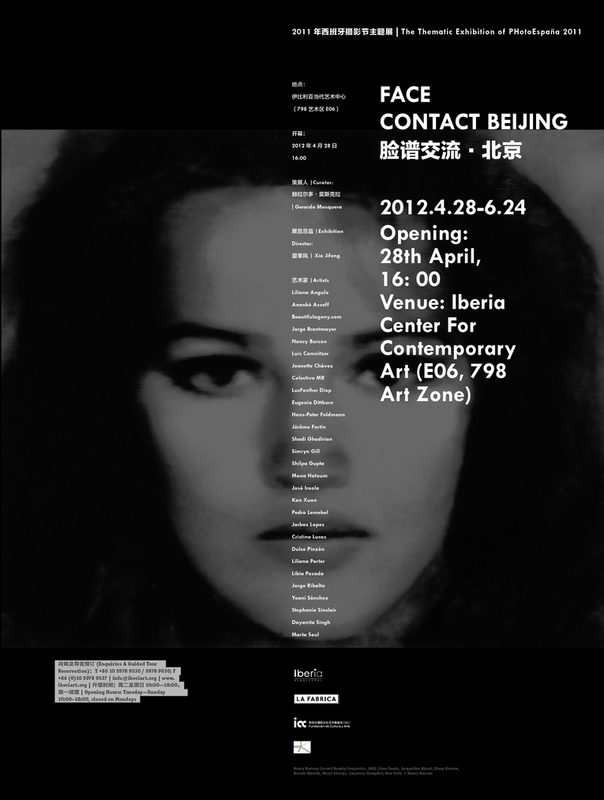 This exhibit has made it’s way to Beijing, where it will be on show until the 24th of June, 2012. The exhibition has many of my favourite artists also participating, so, if you are Beijing way please drop in as I am unable to go. Don’t Quit Your Day Job is an exhibition held by eight lovely ladies and a handsome little man. They have decided to team up and combine their superhuman abilities to create strange and wonderful installations, photography and illustrations. Artists include: Veronica Fisher, Aviv Gazit, Jane Hamilton, Bobby Harrington, Ned Karam, Hannah Miller, Jessie Ngaio, Lauren Olney and Frankie Pan. There will be an opening Night performance by Jessie Ngaio, and Flo One will be spinning some killer tunes for the duration of the opening night!